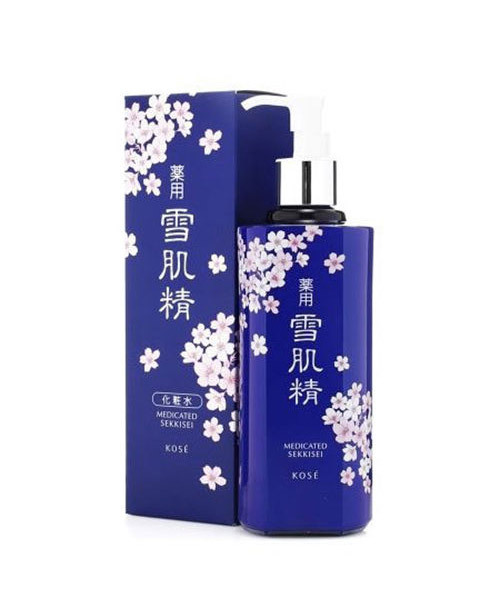 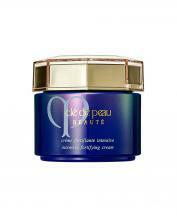 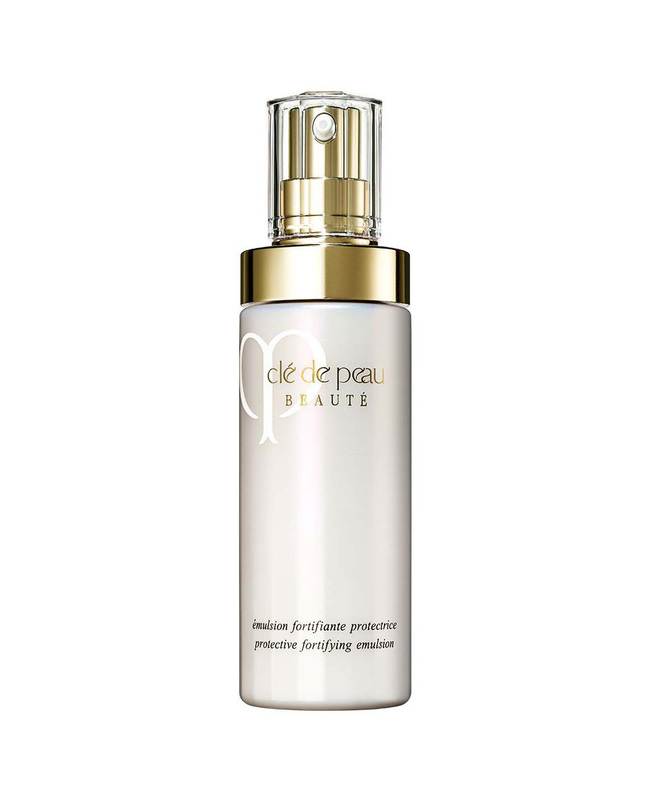 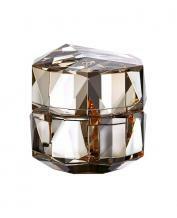 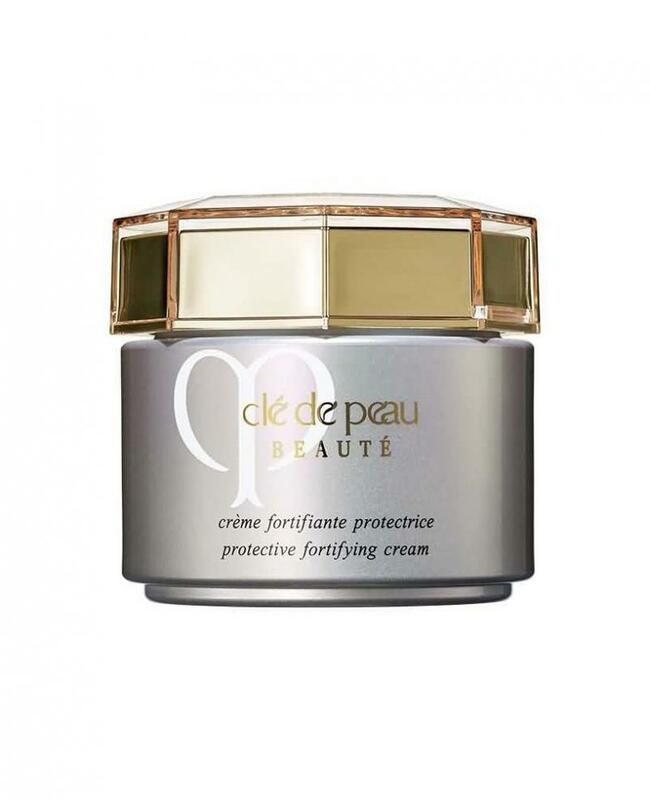 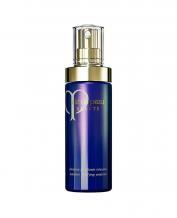 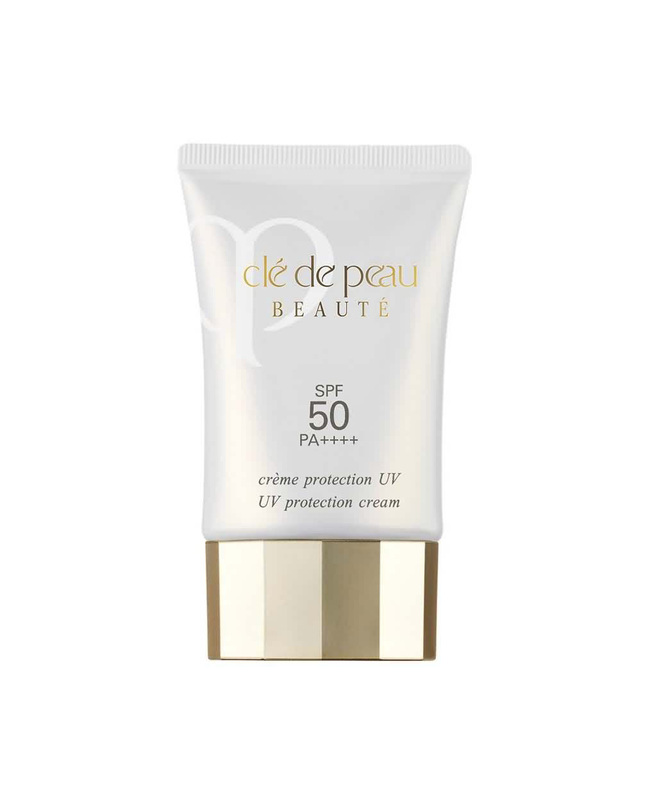 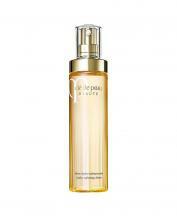 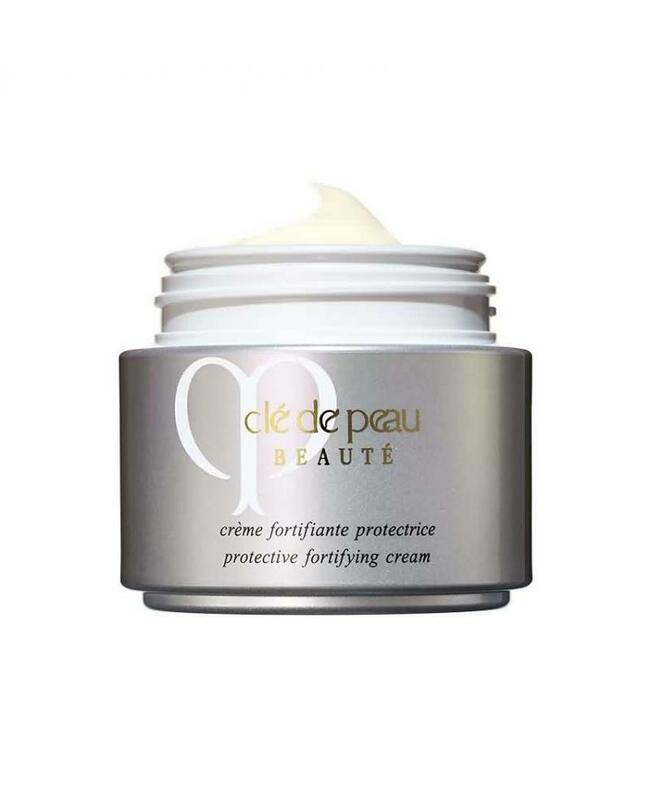 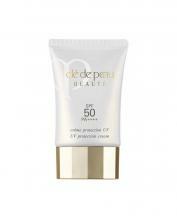 A moisturizing cream with a luxuriously rich texture that focuses on the daytime defense of skin. 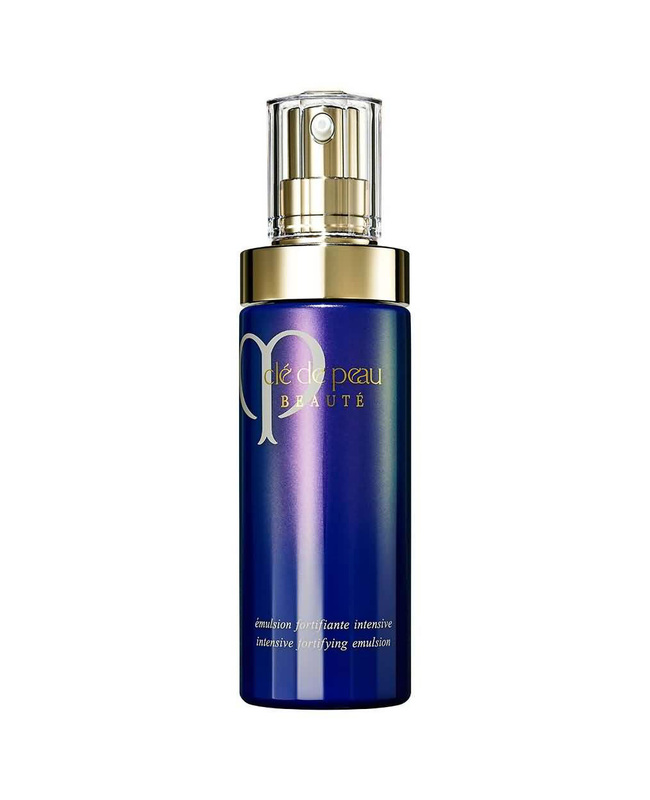 Contains highly advanced ingredients to help guard against the appearance of premature signs of aging and provide skin with exceptional beauty. 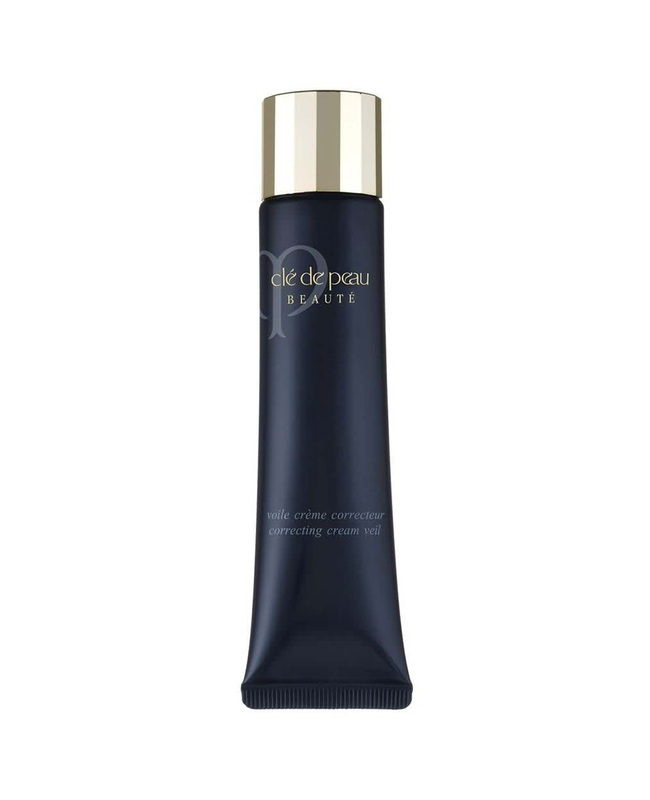 Also available in a lightweight emulsion texture. 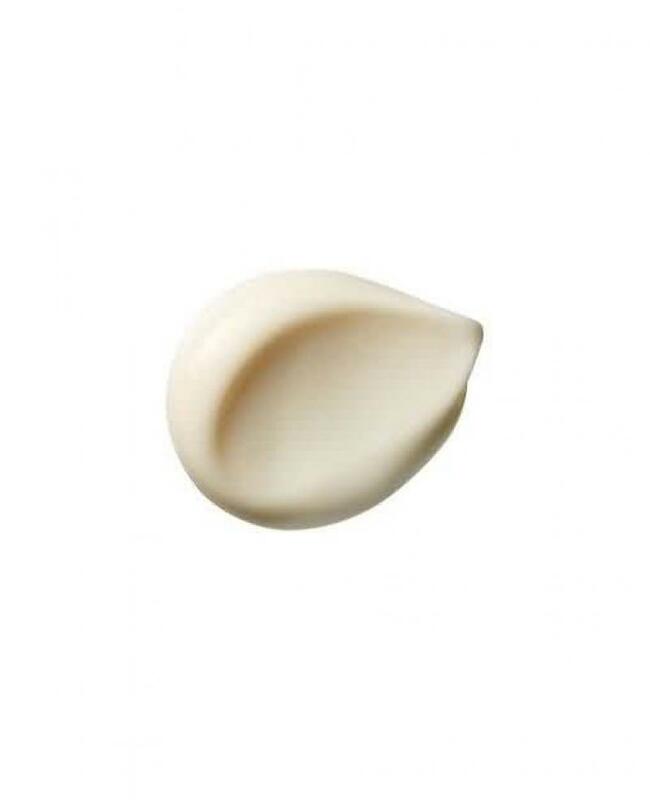 Take an appropriate amount of cream onto fingertip and smooth slowly over face each morning after hydro-softening lotion or hydro-clarifying lotion.